Wilson A2000 1787 SuperSkin Infield Baseball Glove - 11.75"
The new A2000 1787 is made to work for you - no matter where you play on the infield. This 11.75" SuperSkin model is popular with both third basemen and middle infielders because of a pocket that's a little deeper, making it easier to snag line drives and also make quick transfers. An H-Web, double lacing at the base and flat finger binding help you make eye-catching plays all over the diamond. 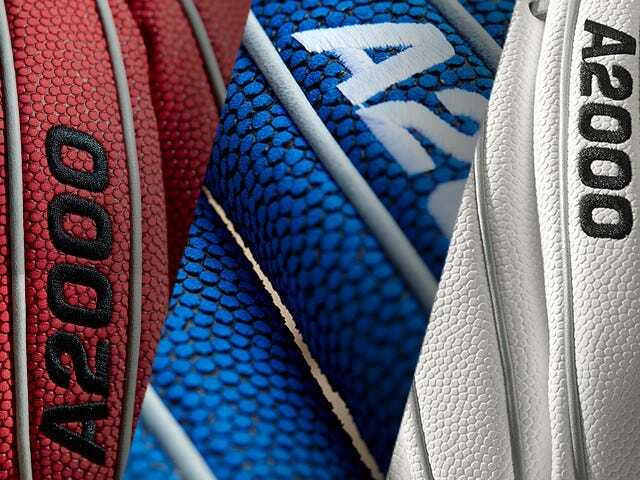 The A2000 SuperSkin glove lineup is the best of both worlds. Man-made SuperSkin pairs perfectly with Pro Stock leather, giving you a lighter, but stronger glove that’s easier to break-in than an all-leather A2000. 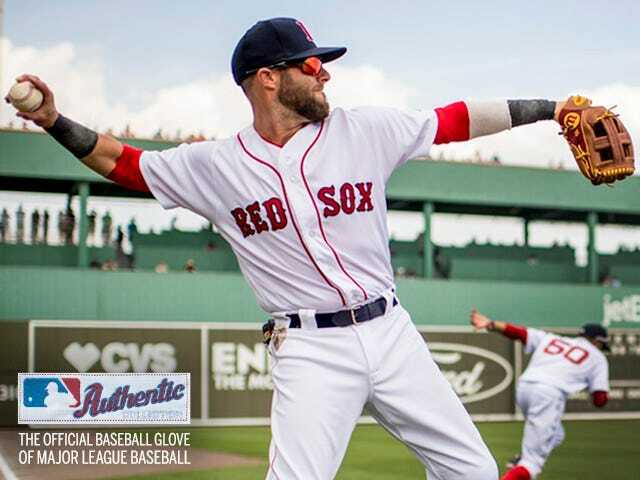 Learn the story behind the innovative SuperSkin technology and hear from some of the biggest names in Major League Baseball as they talk about what it brings to their ball glove – and their game. For Shigeaki Aso, designing the world’s best ball gloves is more than a job – it’s his passion in life. Over nearly 40 years, he’s poured his love of the game into countless designs and innovations and become an icon in the baseball community. The best gloves in the game don’t just happen. It takes countless hours of consulting with the best players of all skill levels, communicating their needs and wants to our expert craftsmen and a process of painstaking detail to wind up with the Wilson ball glove we all know and love. Everywhere Aso and his team go, they get the same question: “How do you break in a glove?” The Wilson Master Craftsman shares his time-tested process, shaped by decades designing and breaking in the best gloves in baseball.